Over-pronation, or fallen arches, means the foot and ankle tend to roll inwards and the arch collapses with weight-bearing. This is a quite a destructive position for the foot to function in and may cause a wide variety of foot, leg and lower back conditions. What do fallen arches look like? How does over-pronation affect people? Flat feet and fallen arches can be treated effectively by wearing an orthotic insert in your shoes. 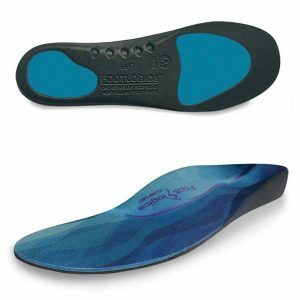 Orthotics can be custom-made and prescribed by your foot specialist (podiatrist), or you can use a so called pre-made foot orthotic. 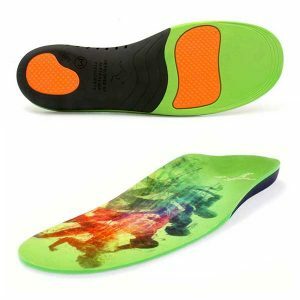 Most people do not require expensive custom-made orthotics to combat excess pronation, unless they have a specific medical foot condition. 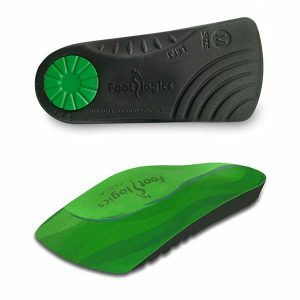 Footlogics orthotic insoles were developed to correct excess pronation, thereby providing sustainable, long-lasting pain relief to many aches and pains in a natural way. 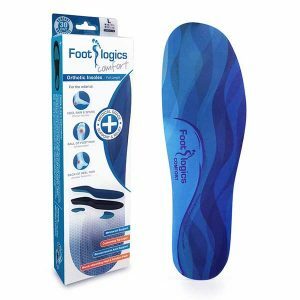 Footlogics Comfort, Casual and Sports are products which promote excellent biomechanical control of the foot. My shoes wear out faster on the outside…what does this mean? It is very common and totally normal for your shoes to wear out faster on the outside than the inside. The reason for this is very simple: your hips are wider apart than your gait (i.e. where you place your feet). This means that during walking the legs are slightly angled towards the center. The first part of the shoe to touch the ground is therefore the outside of the shoe, never the inside. This causes uneven wear at the bottom of the shoes and it is often mistaken by people as “walking on the outside of my feet”. This couldn’t be further from the truth. No person walks on the outside of their feet. The foot will strike on the outside for less than a second and consequently it will start to roll inwards to gain full contact with the ground. So both people with a normal gait as well as those who over-pronate may display excessive wear on the outside of their shoes, which actually has no significant meaning. Supinators are people who have a condition called a “Pes Cavus” or hollow foot. It is the opposite of Pes Planus (flat foot) and it means the foot is very stiff, showing a high and rigid arch. During walking there’s no natural pronation- supination motion, the foot simply stays rigid (supinated) at all times. Less than 5% of the population suffers from this condition. Some of these people may show uneven wear on their shoes. 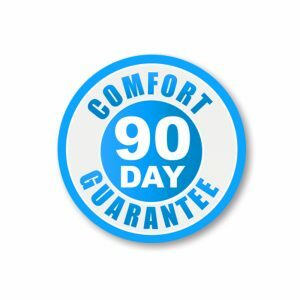 People with a Pes Cavus condition require a soft cushioning footbed to provide them with shock-absorption. 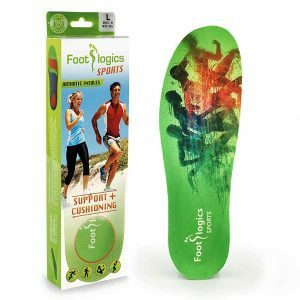 For example the Footlogics Sensi can be used for supinators as it provides excellent cushioning. 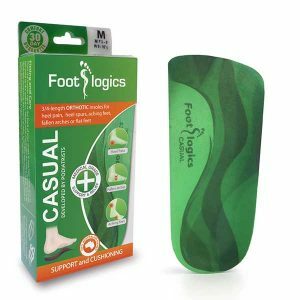 For people with over-pronation Footlogics Comfort, Casual or Sports are recommended.